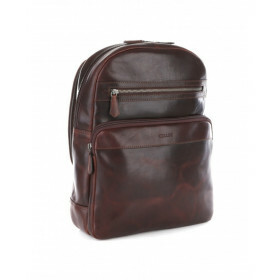 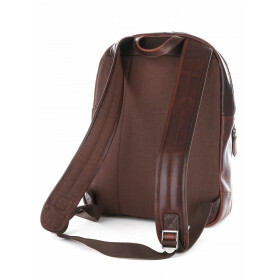 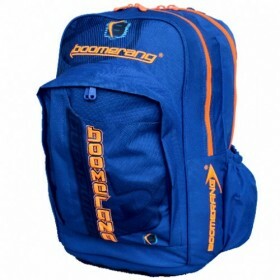 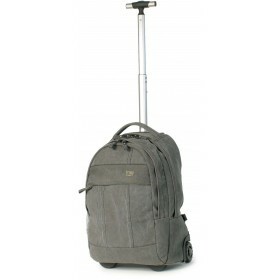 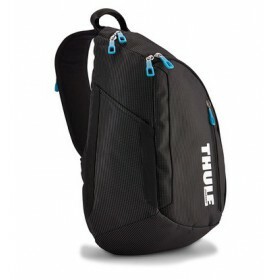 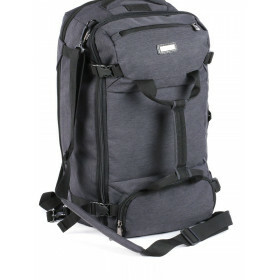 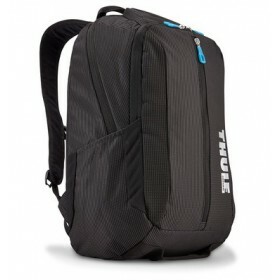 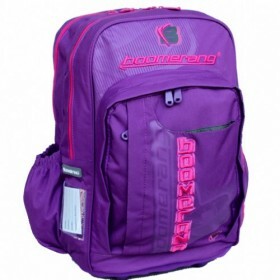 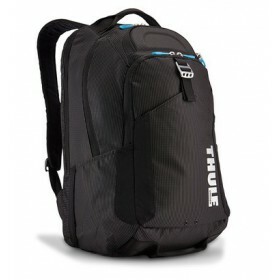 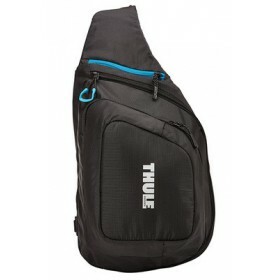 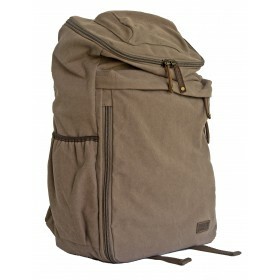 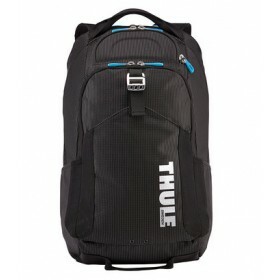 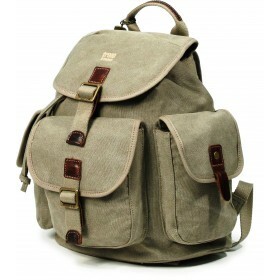 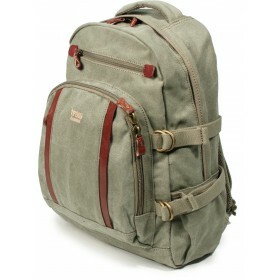 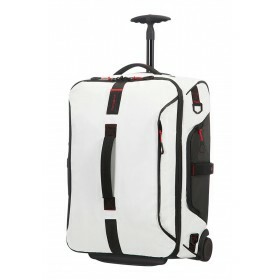 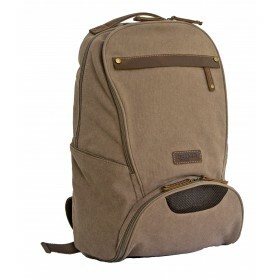 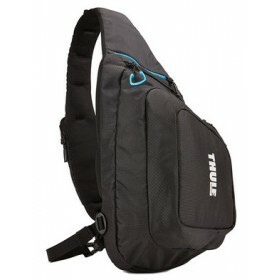 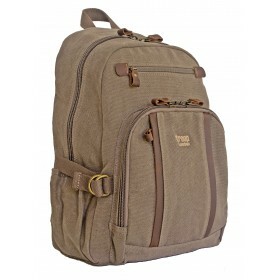 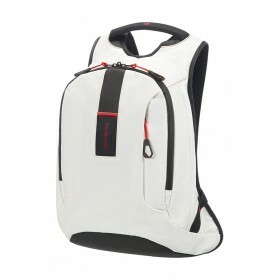 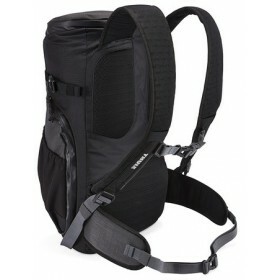 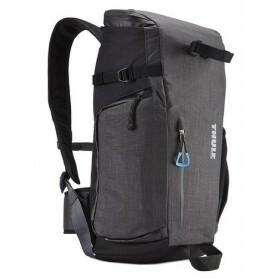 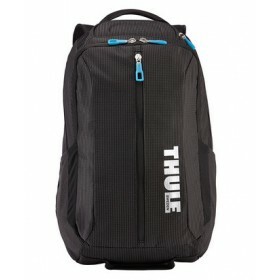 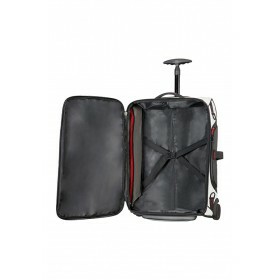 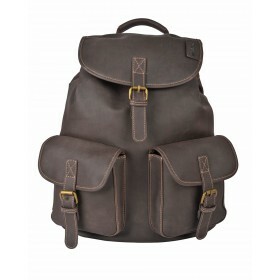 Backpacks are the quintessential solution for most day-to-day luggage needs. 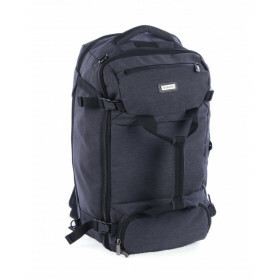 Both easy to pack and secure, backpacks are a breeze to carry with you at school, through the airport, or on long hikes. 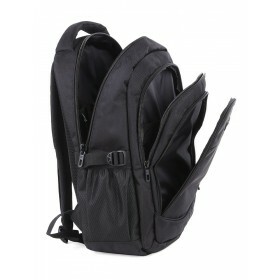 Well-designed backpacks with padded shoulder straps and ideal weight distribution will make you forget you’re even wearing one! 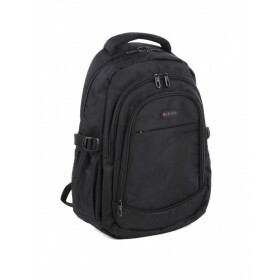 Quickly access your gear and electronics while on-the-go with this comfortable, low-profile sling.FeaturesPadded compartment holds up to a 13" MacBook Pro® or PCOrganization compartment stores maps, m.. 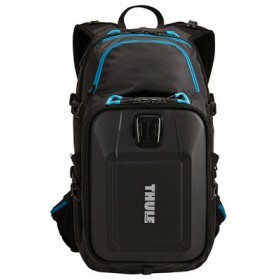 Tackle your work week or weekend adventures in this durable pack with dedicated electronics protection, roomy compartments and organization.FeaturesPadded, zippered compartment with dedicated storage .. 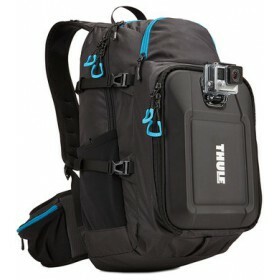 Streamlined GoPro® backpack with integrated mounts to capture your adventure from multiple angles.FeaturesCrushproof, padded compartment holds up to 3 GoPro® cameras, LCD Touch BacPac™, remo..
Sleek, lightweight sling allows you to stay active with up to two GoPro® cameras and accessories within reach.FeaturesCompact sling with padded compartment for up to 2 GoPro®cameras, LCD Touch Ba..
Perfectly-sized contoured pack has easy access to crucial gear and superior protection.Weather-resistant, thanks to Cloudburst™ construction with durable seams, water-repellent fabric, and YKK RCPU zi..